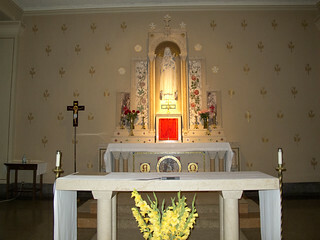 Holy Hill National Shrine of Mary, Help of Christians is a Roman Catholic shrine dedicated to the Blessed Virgin Mary. The centerpiece of the shrine is a minor basilica. 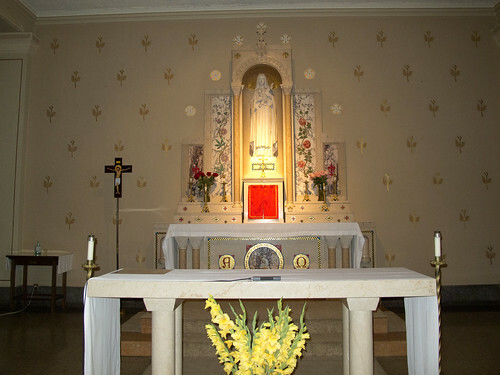 It is located in the town of Erin, near Hubertus, Wisconsin, in the Roman Catholic Archdiocese of Milwaukee. The shrine has approximately 300,000 visitors per year.